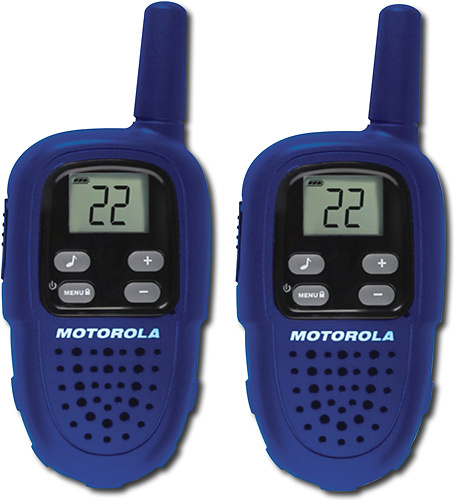 Want to Buy License-Free FRS Talkabout Radios? 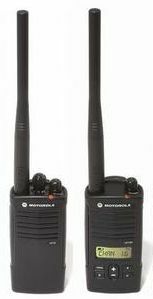 Read this First | Magnum Electronics, Inc. 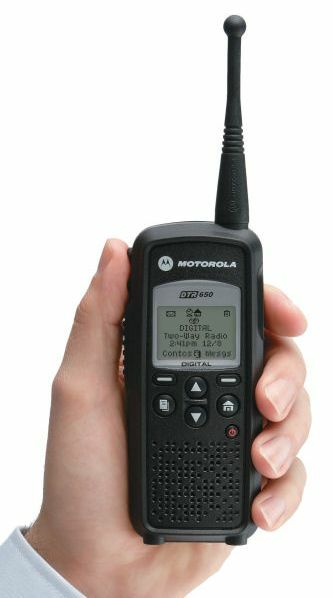 This entry was posted in FCC News, Motorola, Portable Radios, Vertex-Standard and tagged 2-way radio, communications, CP110m, DTR650, FRS, ISM, Motorola, MURS, RLN6303, Vertex by magnumelectronics. Bookmark the permalink.